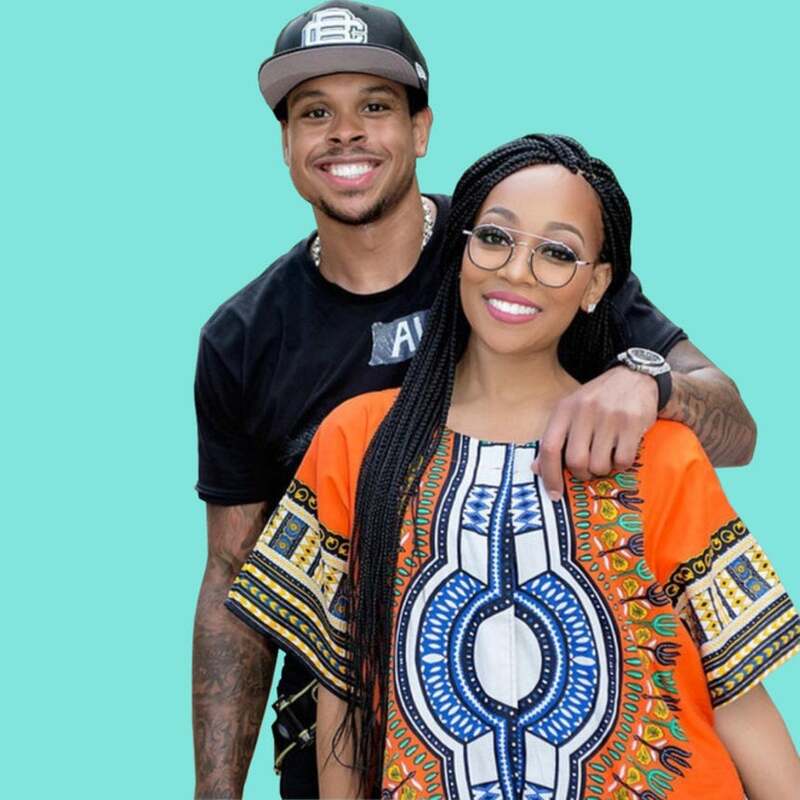 Monica is celebrating her 37th birthday and her husband, Shannon Brown, is taking time to show her some love on her special day. The former NBA star took to Instagram Tuesday morning to send a celebratory message to his wife of seven years. “Happy Happy Happy Happy Happy Happy Birthday!!! Take some time to enjoy your day, you’ve earned it!! !,” he captioned a black and white photo of the Atlanta beauty. The singer and Brown wed in 2010 and share a daughter, Laiyah, who joined her two sons, Rocko and Romelo from a previous relationship. Throughout 2017, the couple has been serving up cuteness whether they are on a family vacation with their children or having some one on one date night time.